New Hampshire law enforcement officers are trained to use the DWI detection process developed by NHTSA. Motorcycle DWI detection will still typically begin with phase one—vehicle in motion; only, as highlighted above, the twenty-four (24) cues delineated in phase one have been narrowed to fourteen (14) cues specific to the likelihood that a motorcyclist is driving under the influence. In New Hampshire, for a first-time offender, the penalties of operating a motorcycle while under the influence of alcohol, if convicted, may result in a class B misdemeanor and a fine of no less than $500. In addition, an offender will be referred by the court to an Impaired Driver Care Management Program (IDCMP) where they will be required to submit to an alcohol and drug abuse screening within 14 days of the conviction. A trip to the department of health and human services will be required as well where the offender must complete an impaired driver education program before restoration of the driver’s license is possible. All fees for the respective programs, of course, are incurred by the offending driver. 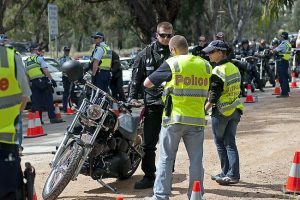 If you have been arrested for a motorcycle DWI/DUI in New Hampshire, the defense lawyers at Tenn And Tenn, P.A. are here to help. The attorneys at Tenn And Tenn, P.A. 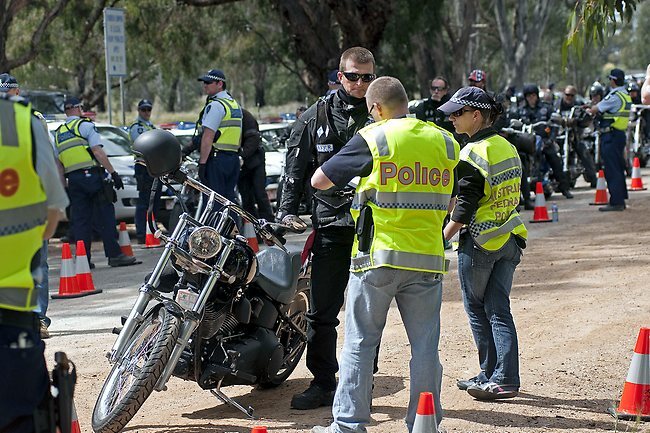 are extensively experienced at DWI defense and can help with the specialized knowledge of motorcycle DWIs. Our New Hampshire DWI defense lawyers will build a strong defense on your behalf and will protect your rights to the fullest. Contact Tenn And Tenn, P.A. today.